Is Vehicle Servicing important, can it save me money, and what’s included? Vehicle Servicing is part of what we do here for you, and we understand at Chris Hall Motor Engineers how you feel, and yes, it’s a very crucial part of the cars performance, prolonging life span for confident motoring, thus, keeping you mobile whether for work, pleasure or the other mundane jobs involving any form of automobile! 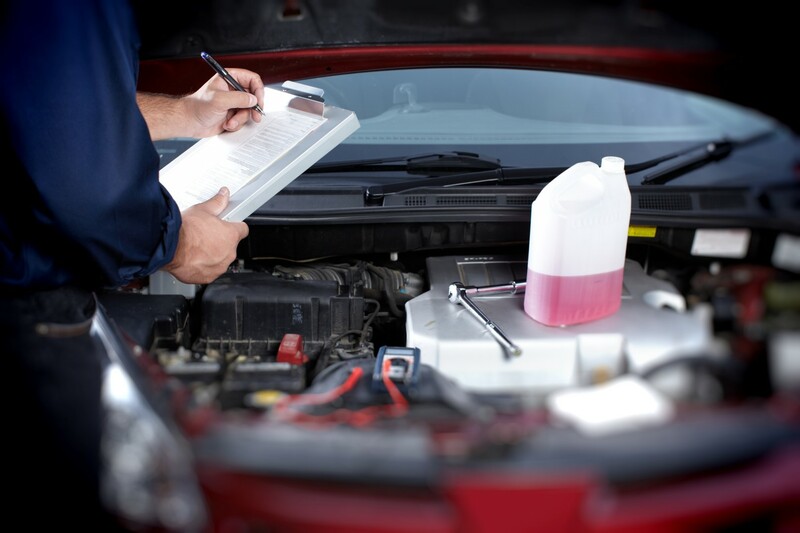 This process is essential for the cars reliability factor, whilst keeping its value by having the service documents stamped correctly, resulting in a cost-effective trouble-free motoring Think of this as a doctor’s appointment for a checkup, making sure life runs smoothly with no hidden problems, getting advice, fixing faults and curing potential complications that may arise in the future. This process is the same for anything mechanical. Our specialized vehicle servicing department will help from the beginning through to the end. 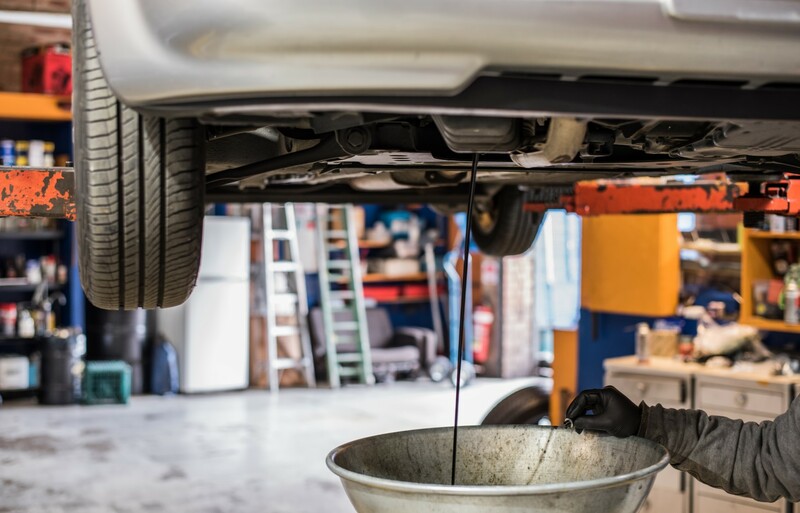 Is your car ready for an oil change and full vehicle service? 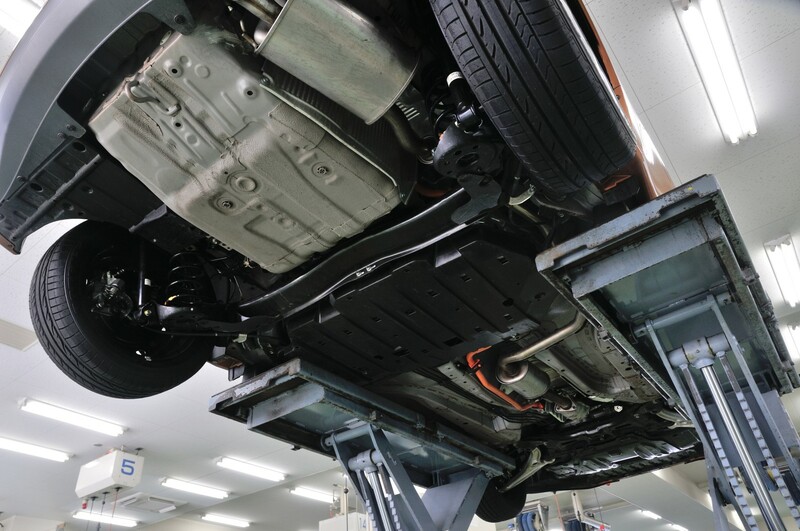 We recommend your car, or fleet vehicle receives a full service every 12,000 miles or 12 months – whichever is sooner. The vehicle servicing department can be contacted to secure your booking, or simply ring on 01934 623995. We are here to help, just ask! 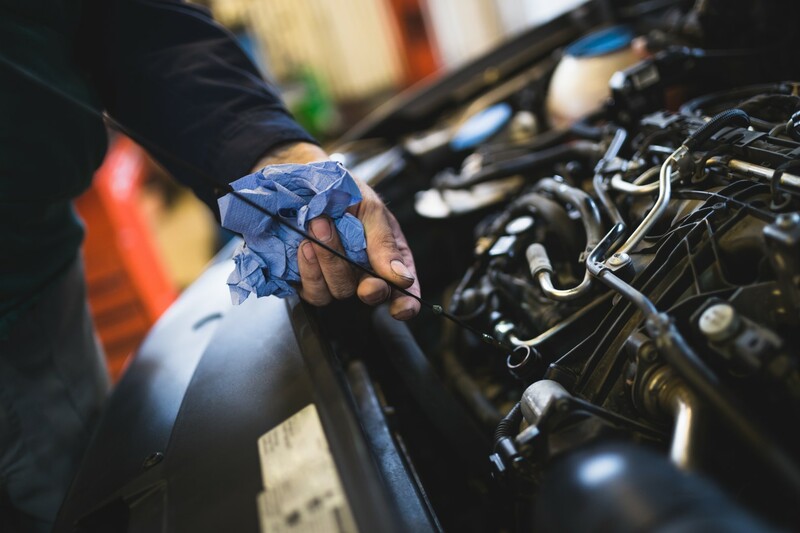 A full vehicle service will include a thorough inspection of your engine and other components including replacement spark plugs, and fuel filter if applicable, but will depend on the type of service. All work is carried out with trained experts using modern 12st Century vehicle serving equipment. There are many types of Servicing, how do I know what ones appropriate? Yes, we agree, it can be confusing, so we are here to help through either a call, or popping in to the garage. Be assured you are in good hands and below are the “Different Service terms” you may hear. Whatever your needs, the cure is not far with Chris Hall Motor Engineers with all Servicing Jobs. 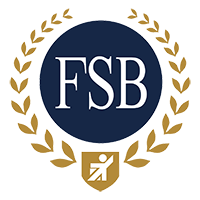 Being local with nearly 100 years of stability, and a family ran business means that security, experience and customer satisfaction are paramount. Contact by email your query, let us answer in a prompt fashion.